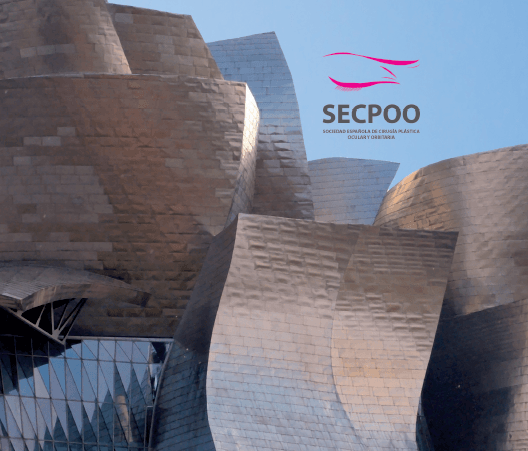 The 26th Congress of the Spanish Society of Orbital and Ocular Plastic Surgery (SECPOO), the most noteworthy event in the field of oculoplastics at a national level, will be held in Bilbao next June 8th, 9th and 10th. In this 26th edition, the Congress will be aimed not only to promote its well-stablished educational approach, but also, and particularly, to achieve improvements in terms of its scientific component and pursue international visibility. For that reason, communications presented this year have been carefully selected, in a way that only those providing higher scientific evidence have been chosen. Orbital and ocular plastic surgery is a very traditional specialty whose scope is very wide and includes a great variety of surgical techniques, from orbital cavity reconstruction to eyelid surgery. On this occasion, Dr. Núria Ibáñez, head of Oculoplastics Department at Institut Català de Retina, has been invited as an expert to the round table External or endonasal dacryocystorhinostomy in nasolacrimal duct obstruction, in which this surgical procedure indicated in cases of lacrimal obstruction and consisting in the creation of a new drainage duct will be discussed. Moreover, ICR oculoplastics team will present one of the congress communications revolving on a series on radiofrecuency, whose results have proven in a statistically significant way that it improves skin elasticity and microwrinkles. The Congress, which gathers every year a high number of attendants, will also mark the presentation of a new expert committee within the Society comprised of former presidents, the aim of which will be to provide a long-term approach.